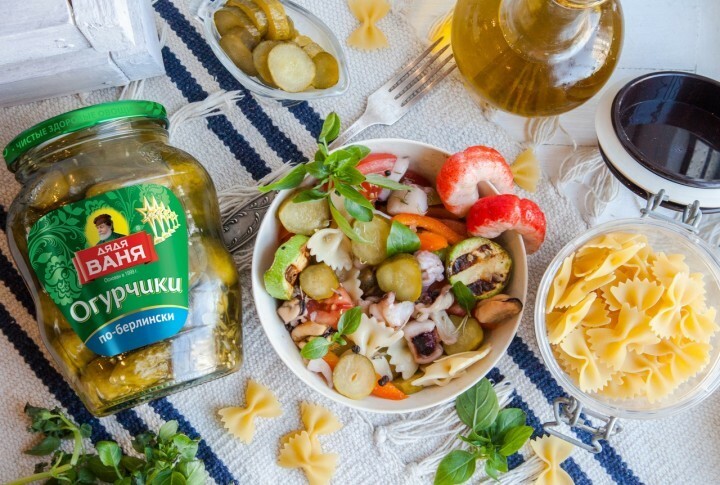 Unusual and tasty gourmet salad with cucumbers by "Uncle Vanya"
Dim sum is a style of Chinese cuisine prepared as small bite-sized portions of food served in small steamer baskets or on small plates. 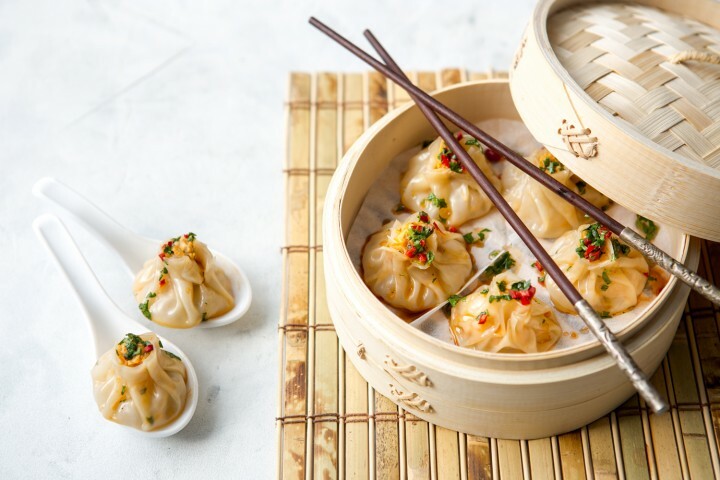 Dim sum dishes are usually served with tea. 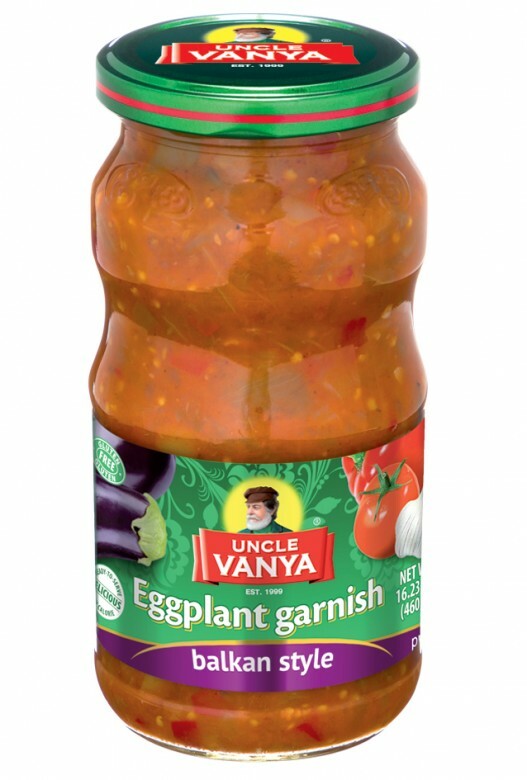 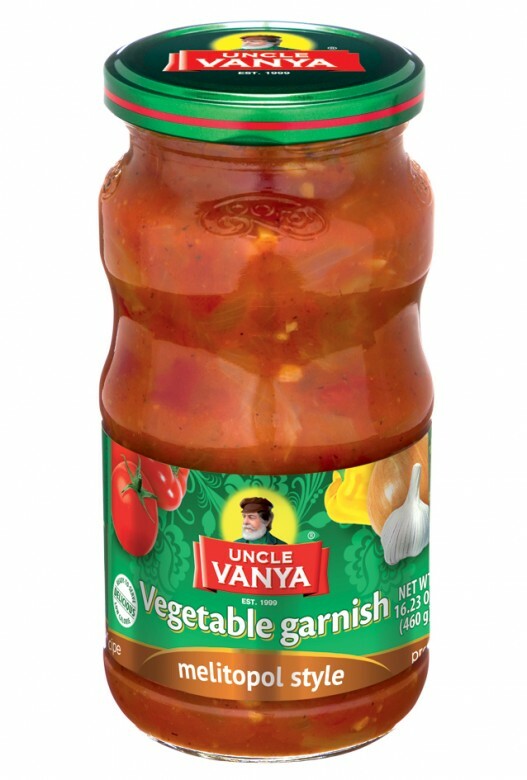 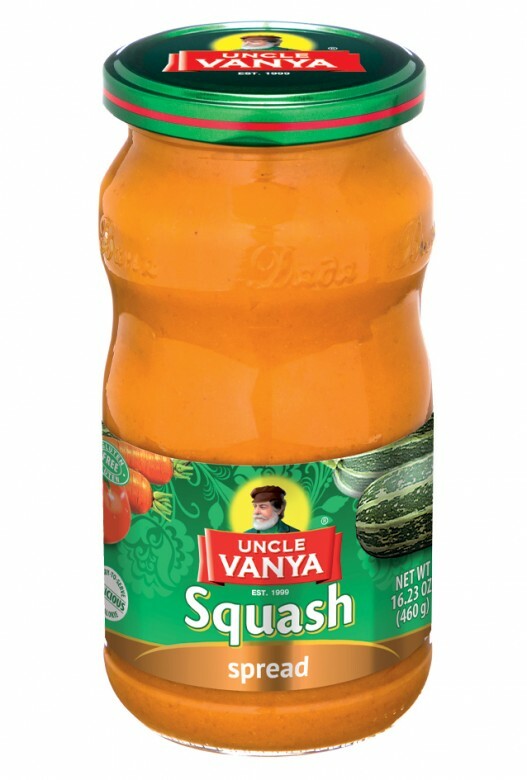 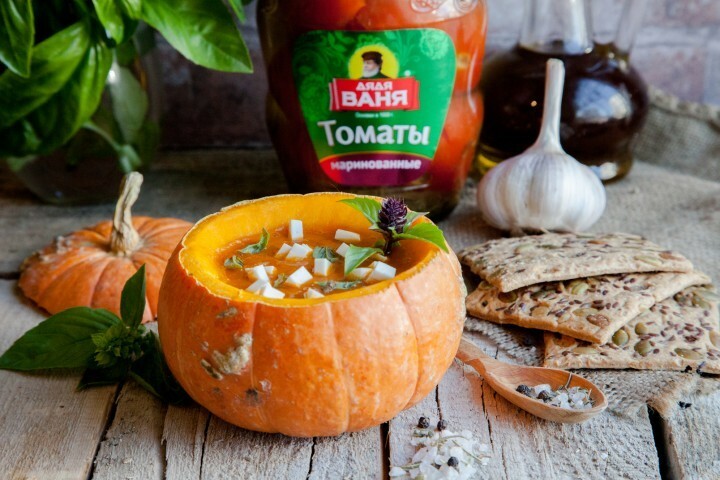 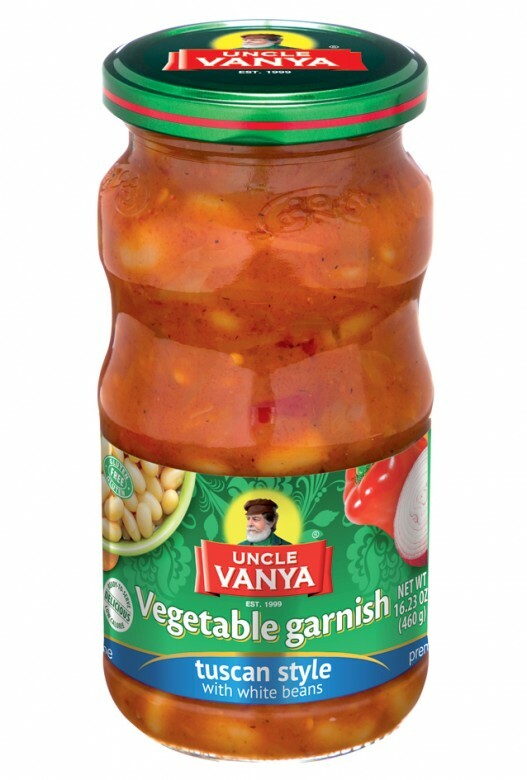 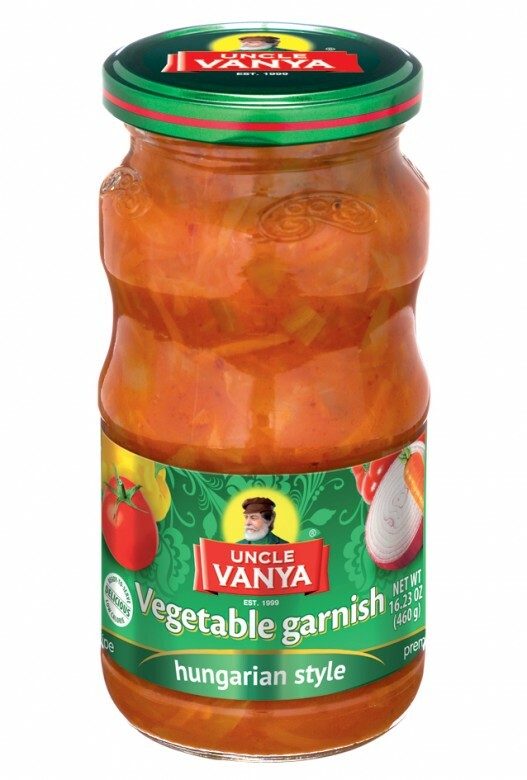 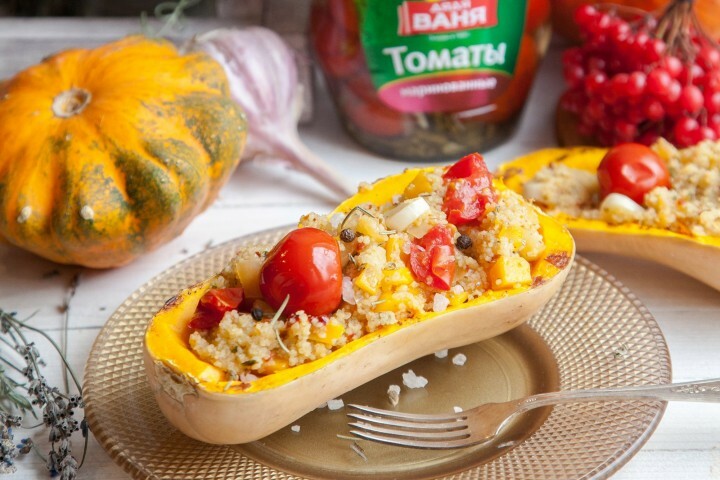 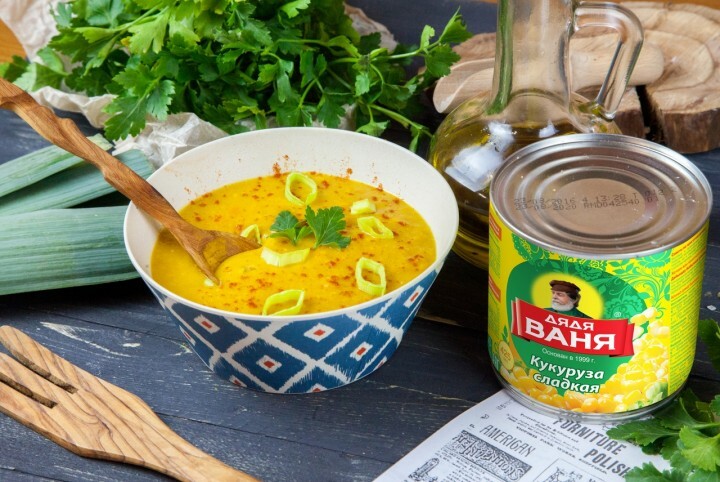 Uncle Vanya represents this traditionally chines recipe with a delicious squash spread as a filling. 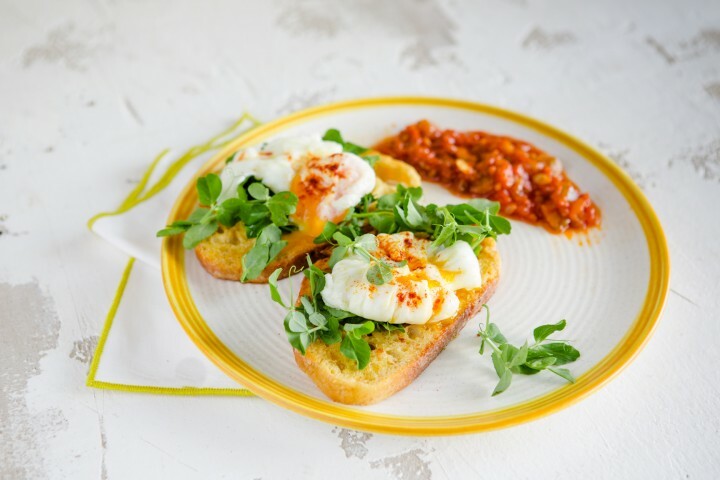 A poached egg is a delicious Breakfast option for you and your family! 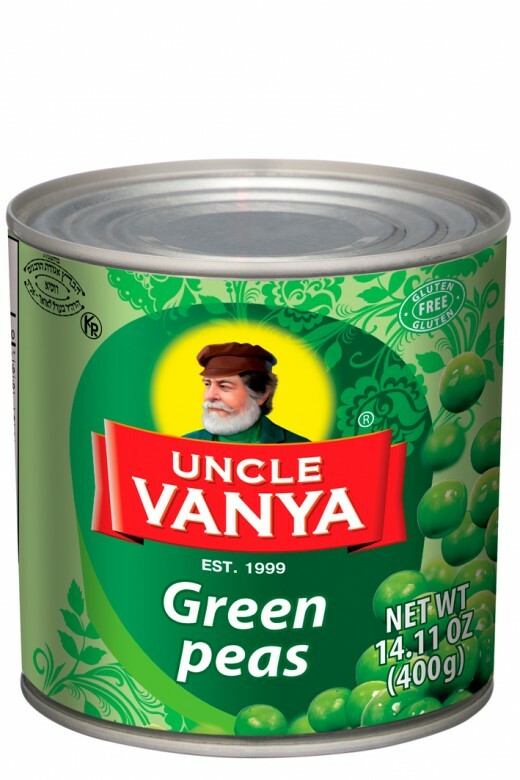 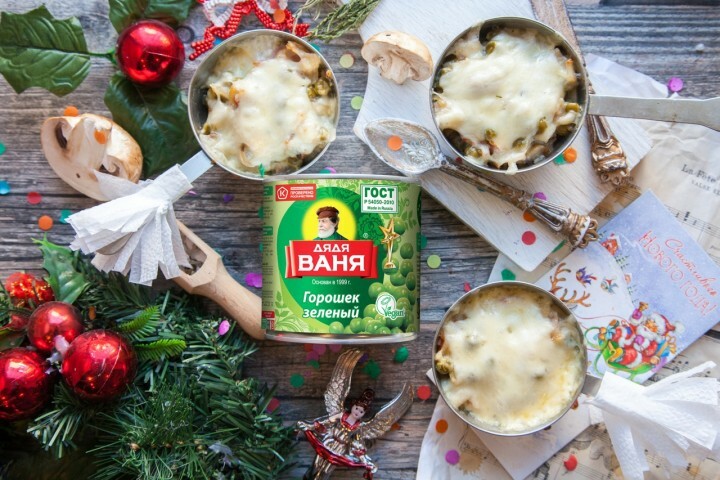 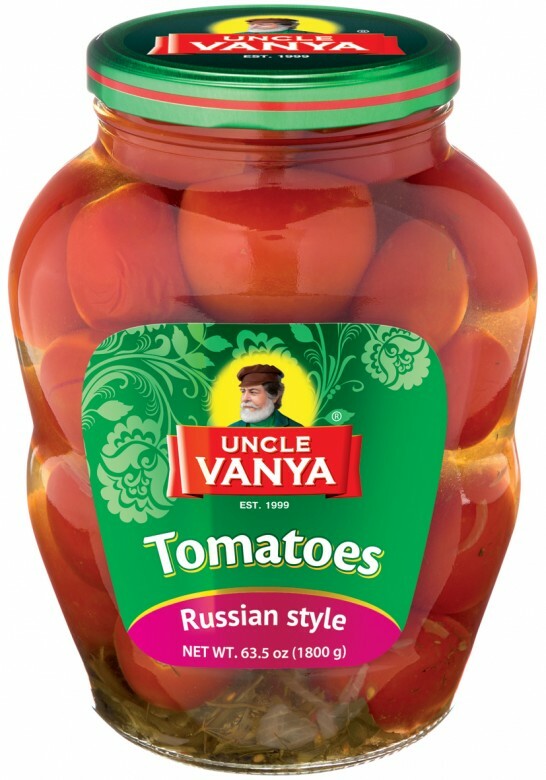 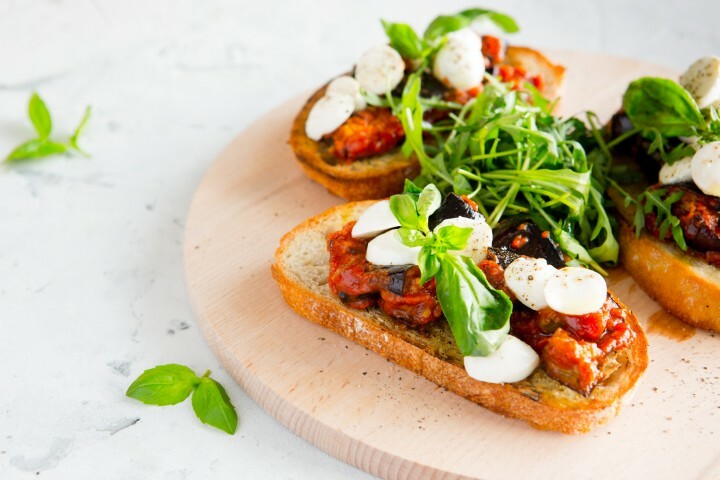 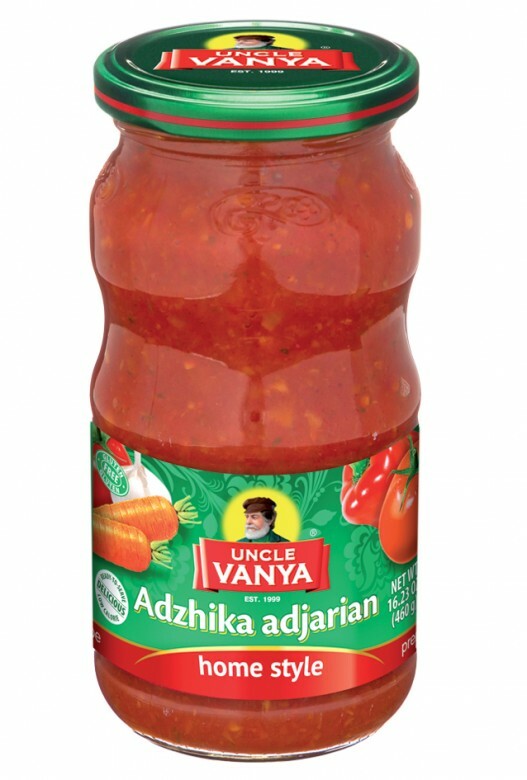 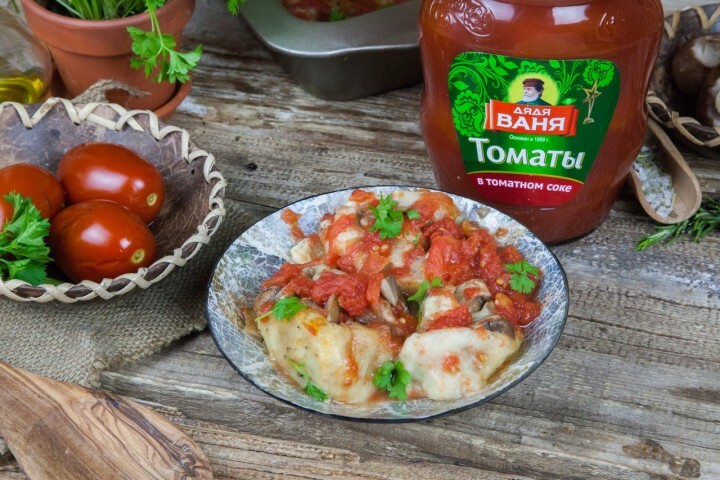 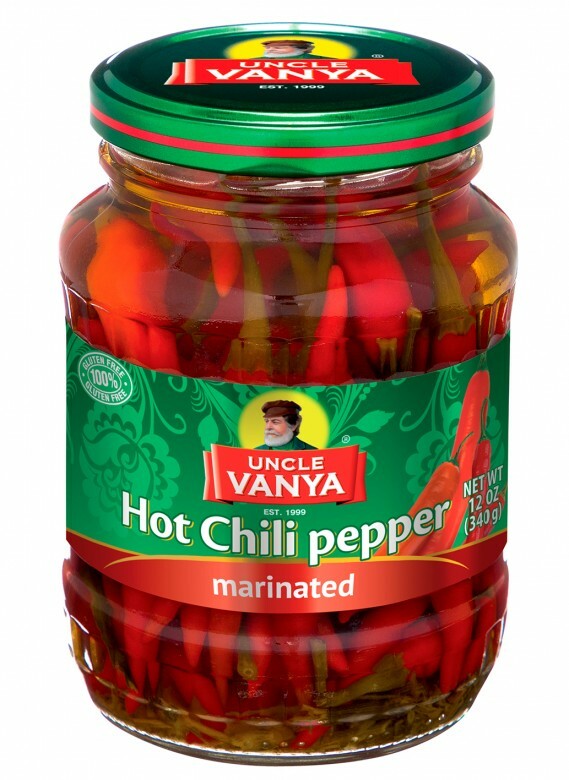 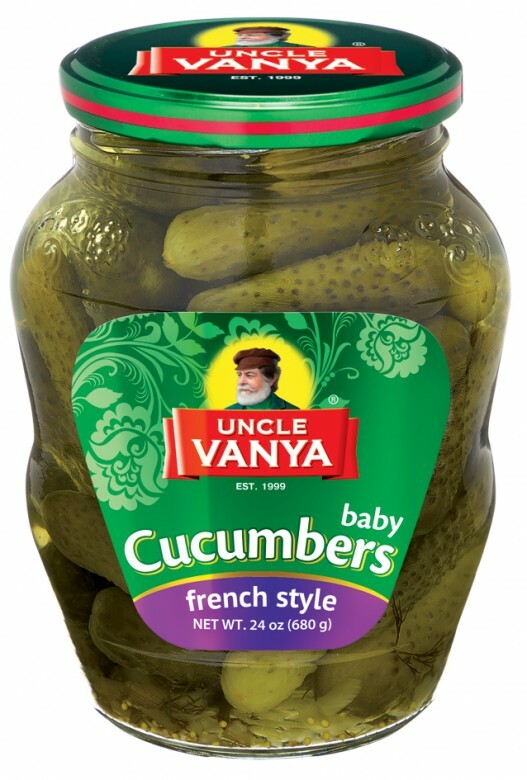 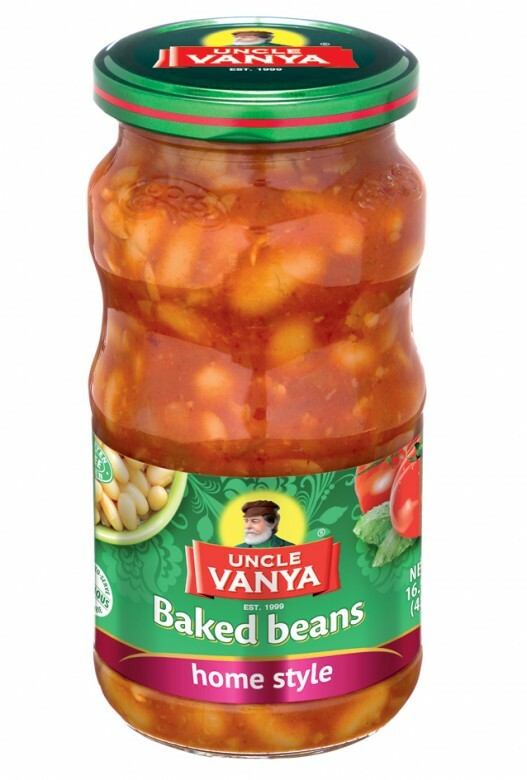 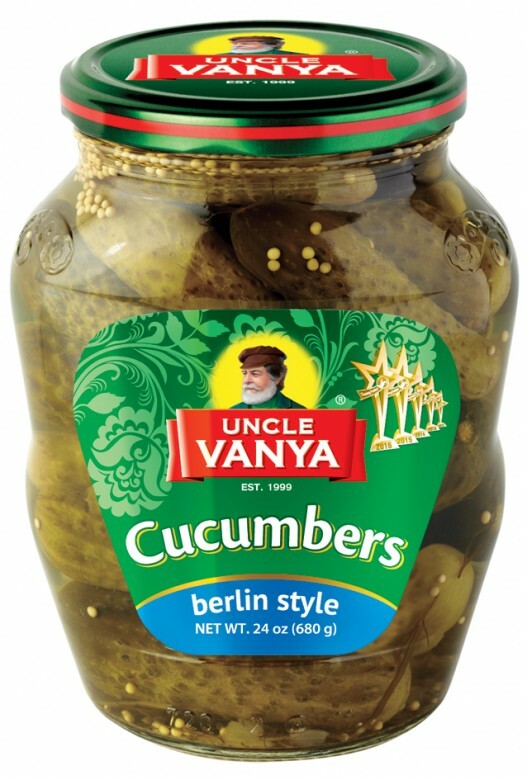 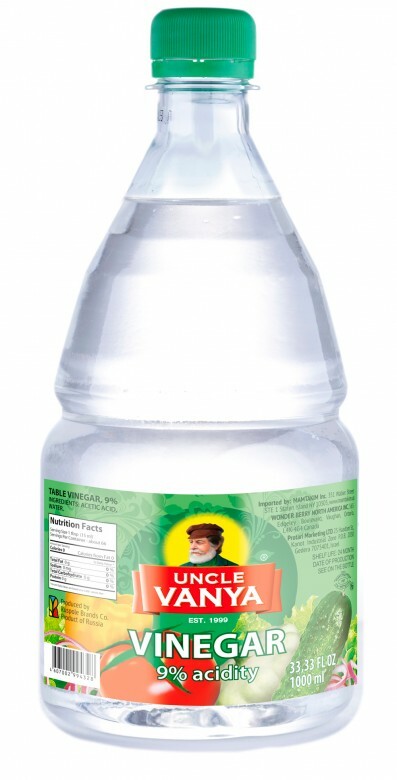 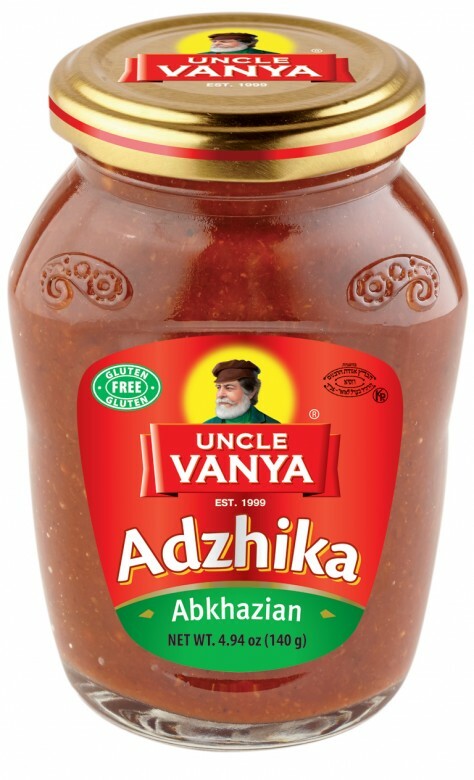 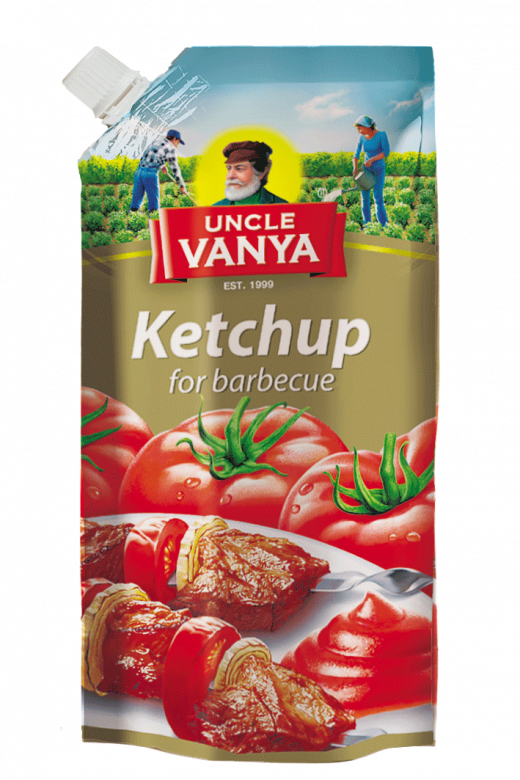 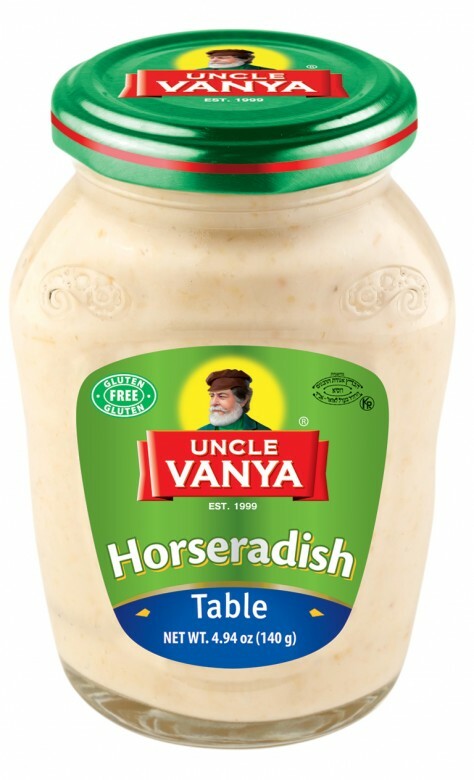 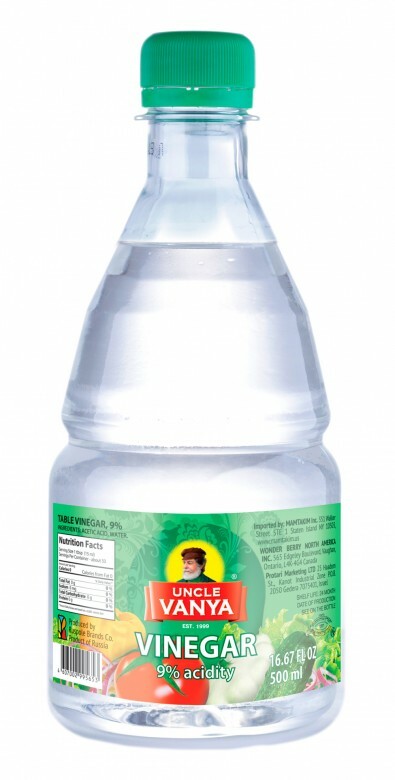 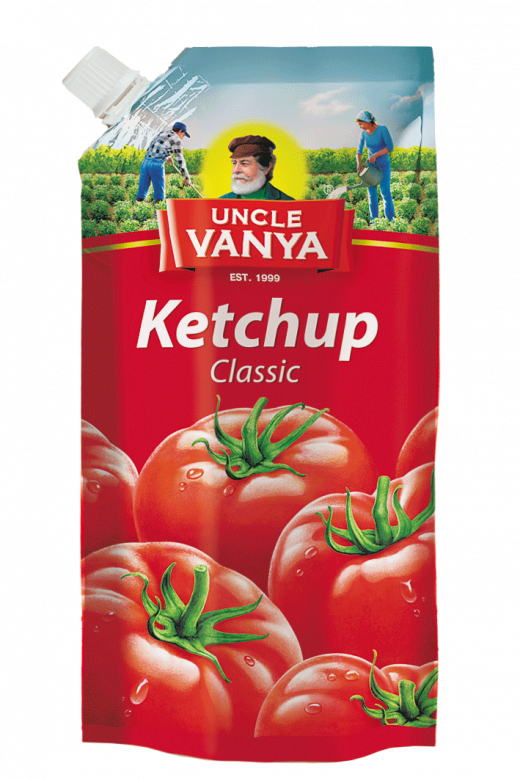 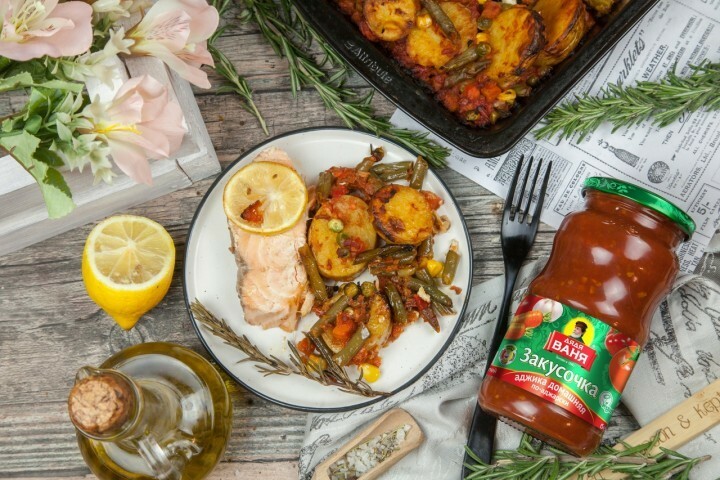 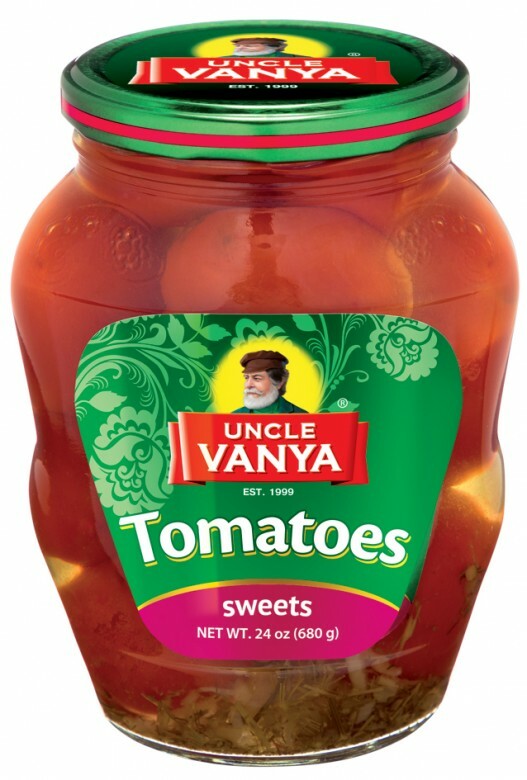 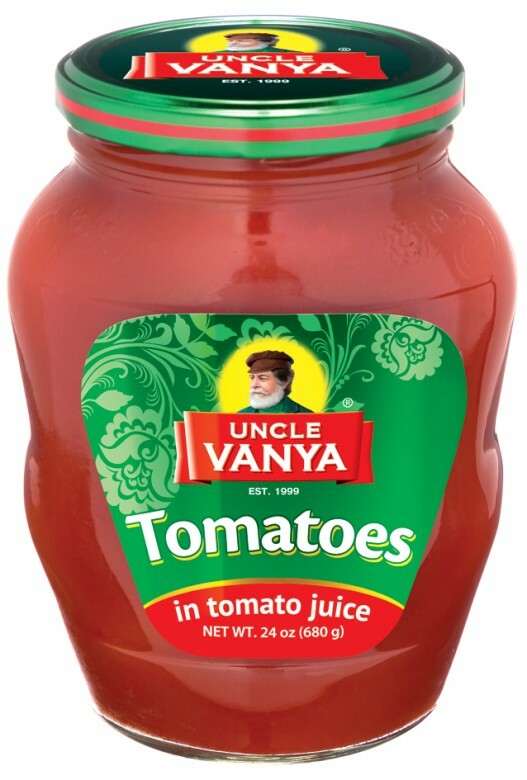 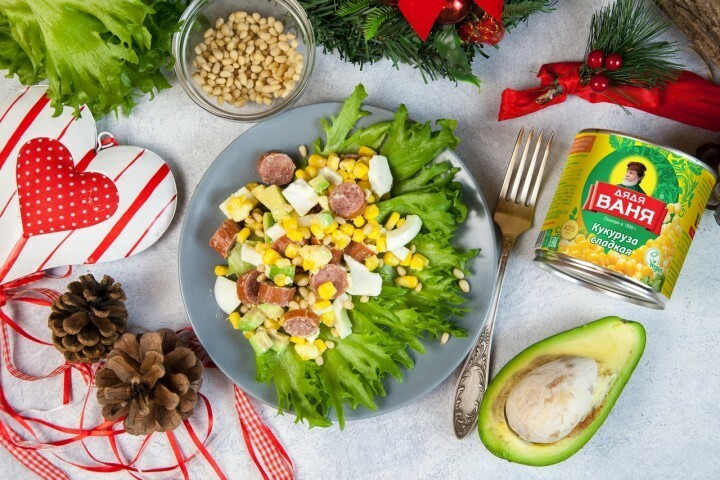 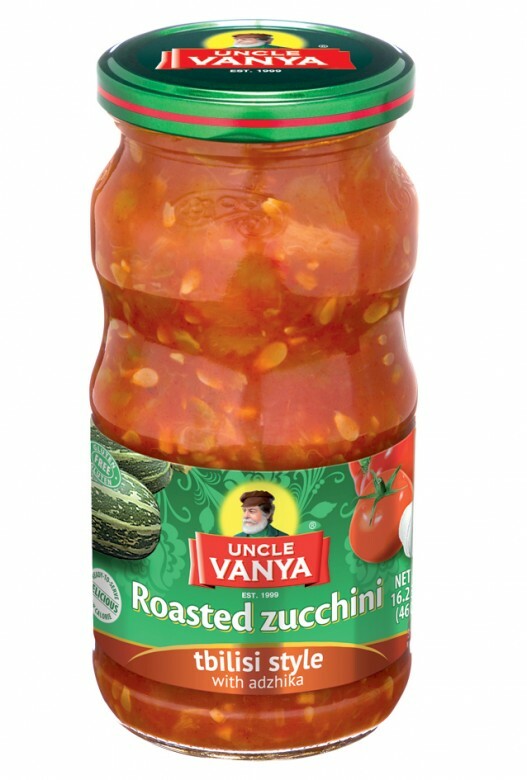 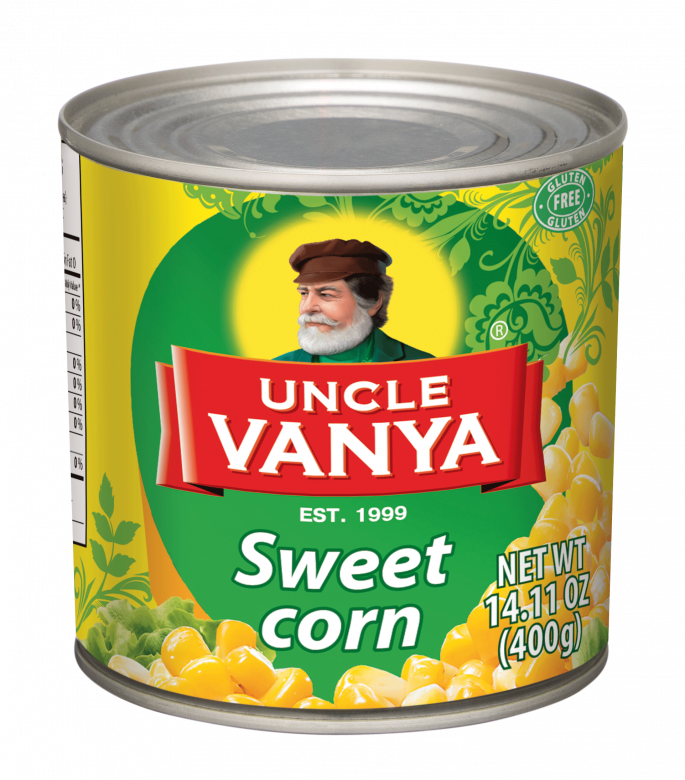 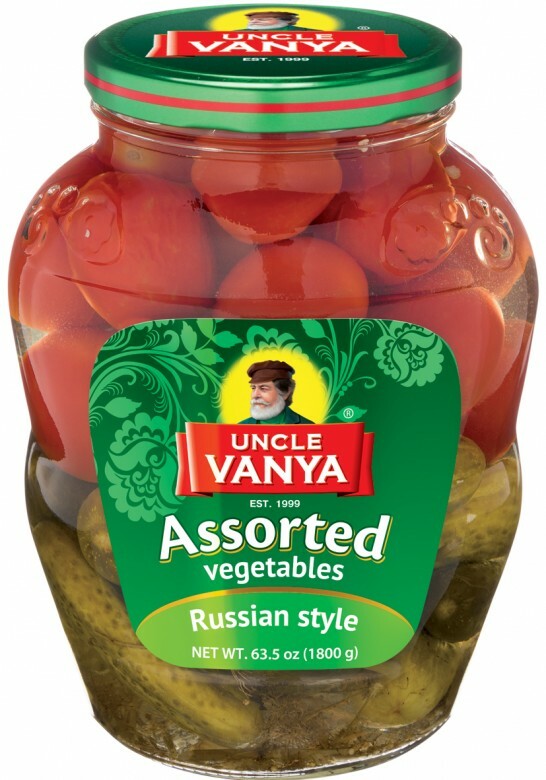 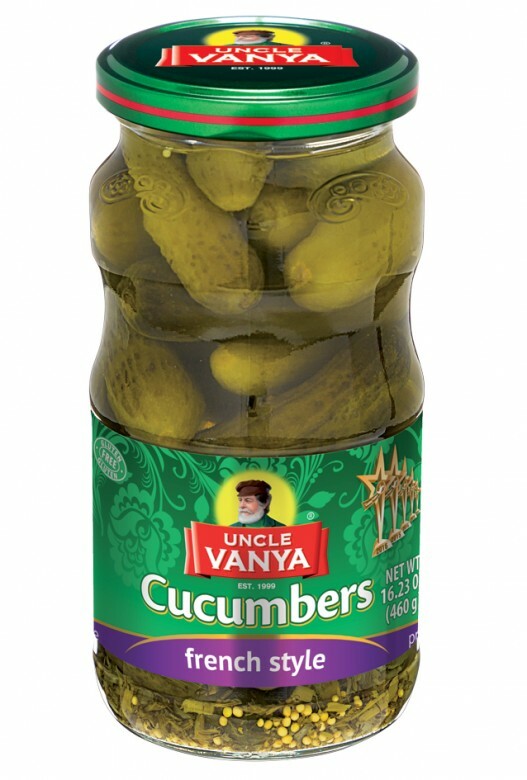 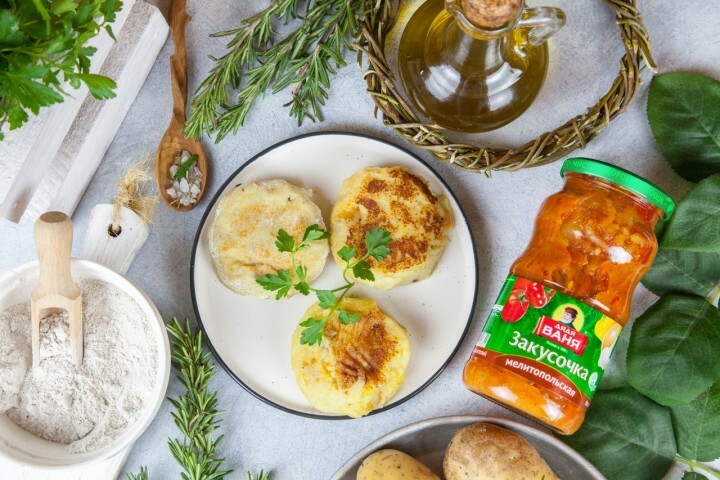 Take a new Uncle Vanya's recipe and cook this dish at any time! 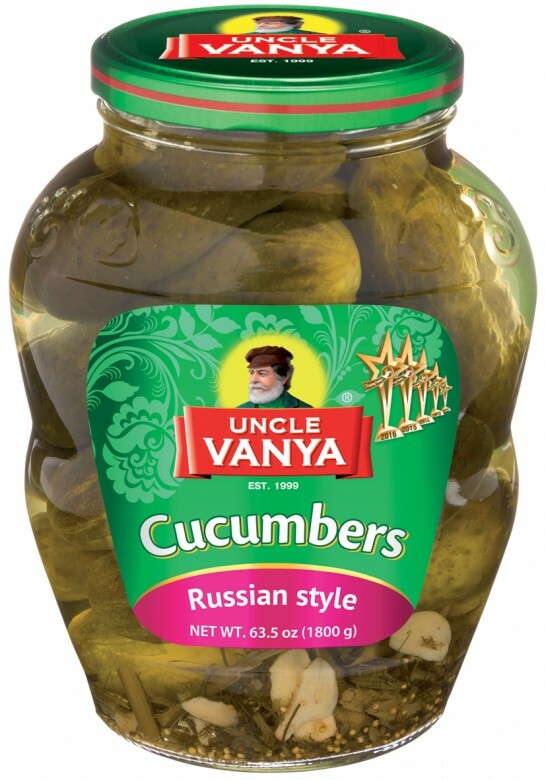 Pickles are the main ingredients in this recipe. 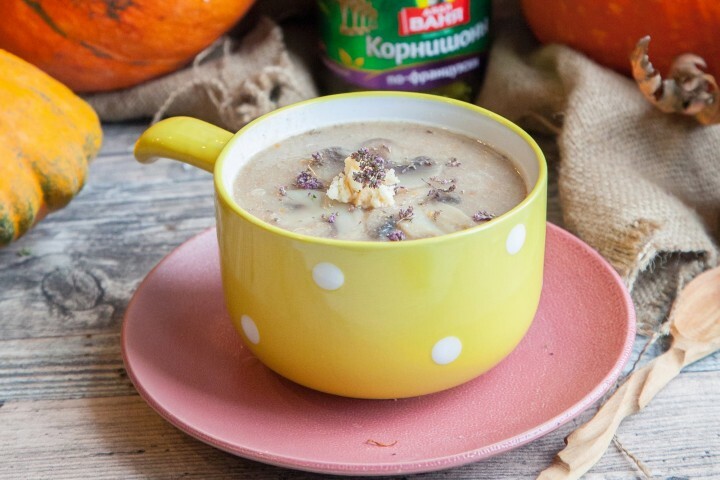 They give a special piquancy to simple cream soup. 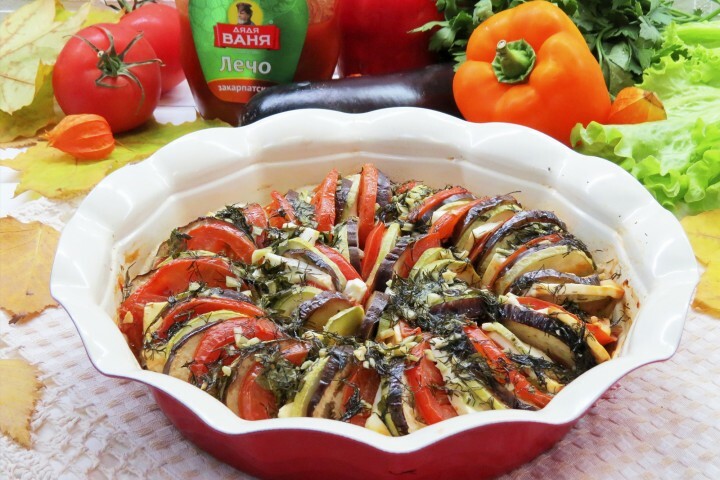 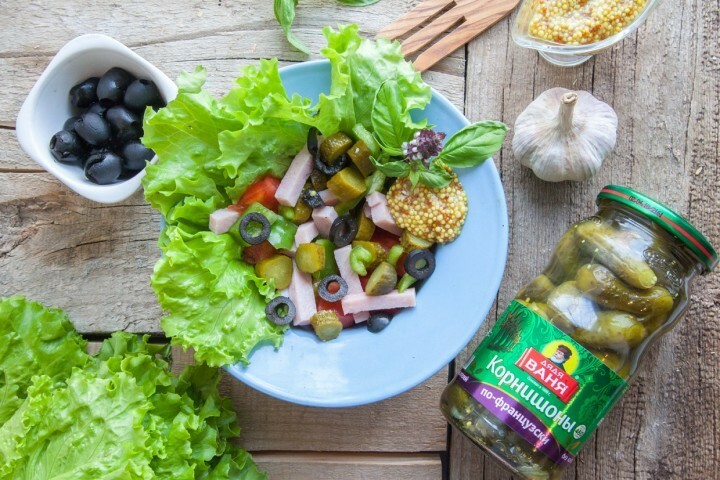 There is a simple recipe of Ratatouille with eggplants, zucchini and peppers. 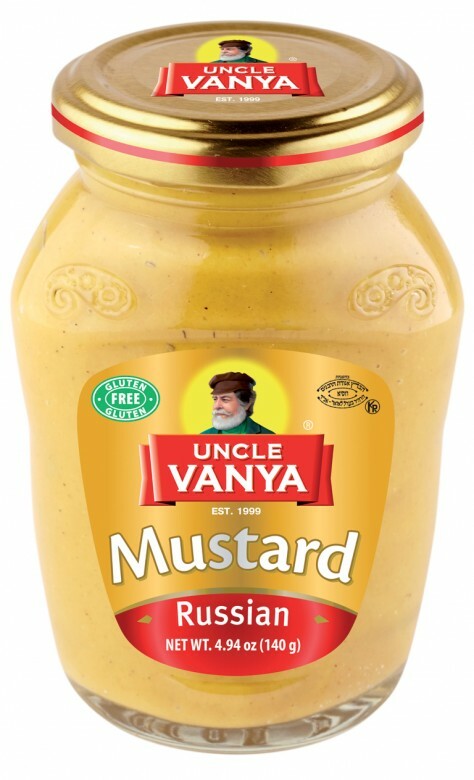 This is a game of colour, flavour and delicate aroma. 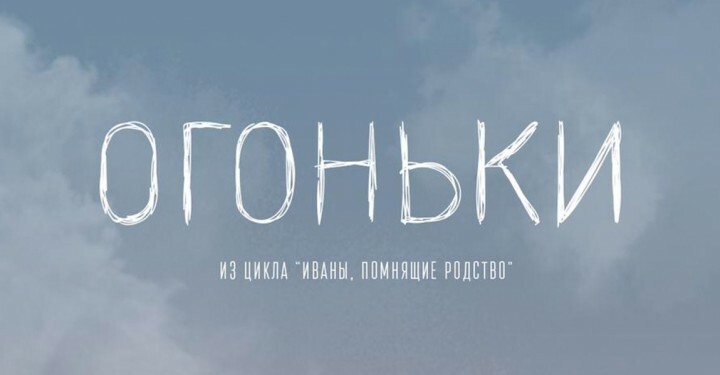 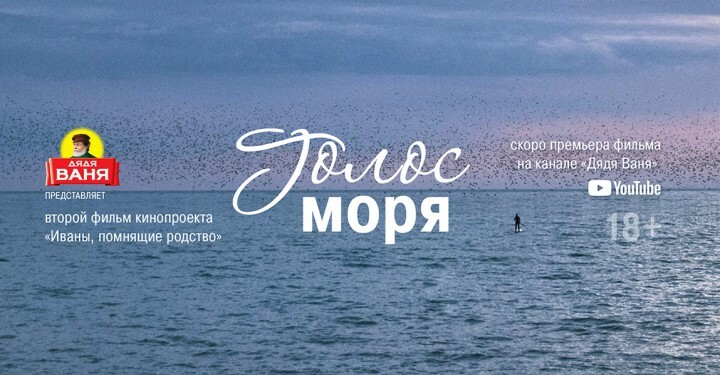 Definitely try!